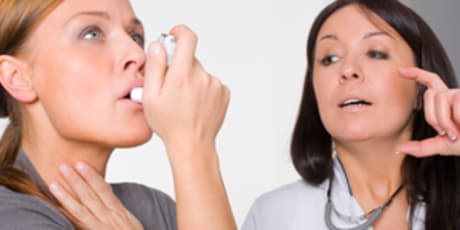 Dr. Alfred F Alvarez, MD is a Doctor primarily located in New Port Richey, FL. His specialties include Pediatrics. He speaks English. Dr. Alvarez has received 4 awards. The overall average patient rating of Dr. Alfred F Alvarez is Excellent. Dr. Alfred F Alvarez has been rated by 10 patients. From those 10 patients 1 of those left a comment along with their rating. The overall rating for Dr. Alfred F Alvarez is 4.8 of 5.0 stars. Recommended by my nurse midwife, he is so kind, caring and compassionate...especially when examining my days old infant. Another mother I know with a special needs child rave about his abilities to treat her son with unusual medical condition. I'm a RN. 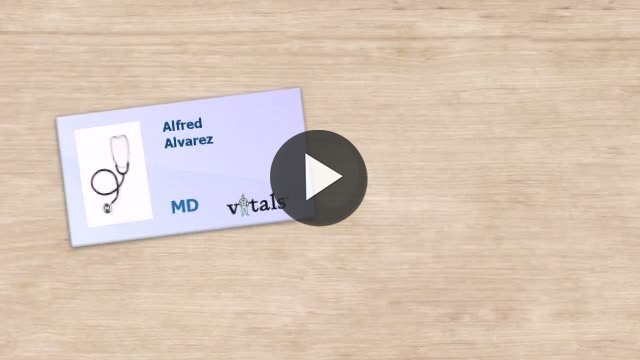 Take a minute to learn about Dr. Alfred F Alvarez, MD - Pediatrics in New Port Richey, FL, in this video. Dr. Alfred F Alvarez is similar to the following 4 Doctors near New Port Richey, FL. Have you had a recent visit with Dr. Alfred F Alvarez? Select a star to let us know how it was.